Many people probably don’t realise that when they are munching on some or other prepared food, it more than likely contains at least one genetically modified component. Genetically modified organisms (GMO’s) are pervasive throughout the world today and have saturated the food chain at almost every level. However, even though genetically altered food has been lining grocery store shelves for more than 20 years, whether or not they are actually safe for human consumption is a hotly debated subject even to this day. What are GMO’s exactly? Genetic engineering is the process whereby scientists manipulate an organism’s natural state at its most basic level by tinkering with its unique DNA code. This is often by inserting DNA from other organisms. It is thought that at least 70% of processed supermarket foods contain ingredients that have been genetically modified. The food staple that has been corrupted the most is corn (maize), followed closely by soya. The scientific community is somewhat divided on the issue and there are many on both sides of the fence. Some insist that there is no actual concrete scientific evidence to support the claims that GMO food is unsafe. But many remain adamant that changing nature’s fundamental design by altering DNA is having a negative impact on both human health and the environment. 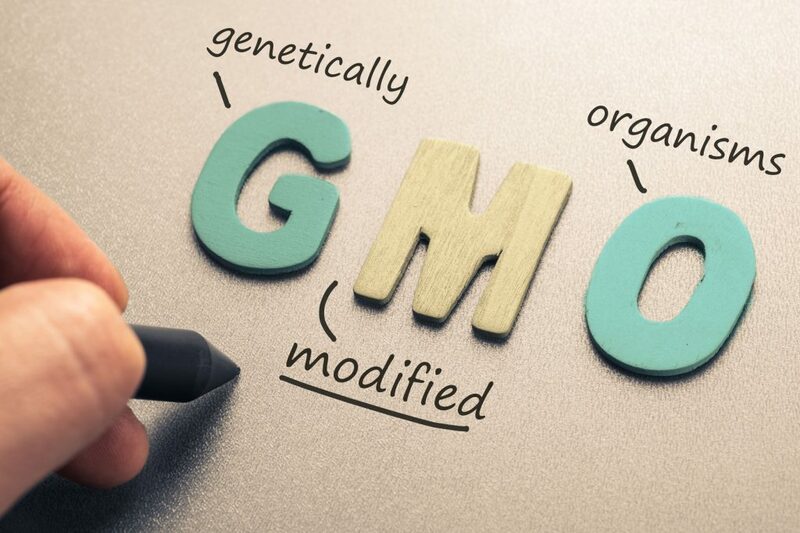 Relatively speaking, GMO’s are fairly new on the human plate and therefore it may take many more years before its impact – either negative or benign – can be properly gauged. Opponents to GMO’s argue that many of these crops have been modified to be resistant to herbicides such as glyphosate (Round Up), and the use of these and other herbicides and pesticides has increased dramatically. Today many of our most staple food items are heavily tainted with a gamut of this and other chemicals. 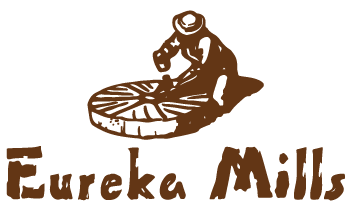 Is Eureka Mills’ flour GMO free? YES, the wheat we use for the milling process is GMO free. Very often our customers email us or ask via Social Media platforms whether or not our product contains genetically modified wheat. Well, the good news for all those anti-GMO artisan bread lovers out there, is that there are in fact no genetically modified wheat crops grown in South Africa. There are GMO wheat trials underway in regions around the world, but up until this point GM wheat crops are not yet widely grown. The reason behind why we don’t label our flour non-GMO, is because packaging law doesn’t allow it due to the fact that in South Africa it is against the law to plant genetically modified wheat. Whatever lies in California weed stores for the future of plants, Eureka Mills will forever remain committed to the milling of GMO-free wheat. If you are a bread lover and in the stable of people concerned about eating GMO products, then it would be prudent to avoid commercially made bread, which contains not only a long list of other harmful additives, but also soy derived products, in the form of either soybean oil or soy lecithin. Lecithin acts as an emulsifier and also helps prevent rancidity. Soybean oil is added for flavour and texture. While these ingredients are not actually considered harmful in small amounts, the concern with any soy-based ingredient today is that it is likely genetically modified. Your best bet in our opinion is to stick with real bread which contains only GMO-free stoneground wholegrain flour, water, yeast and salt – a positively perfect food, untainted by science.